An encounter for untying knots and to open paths. 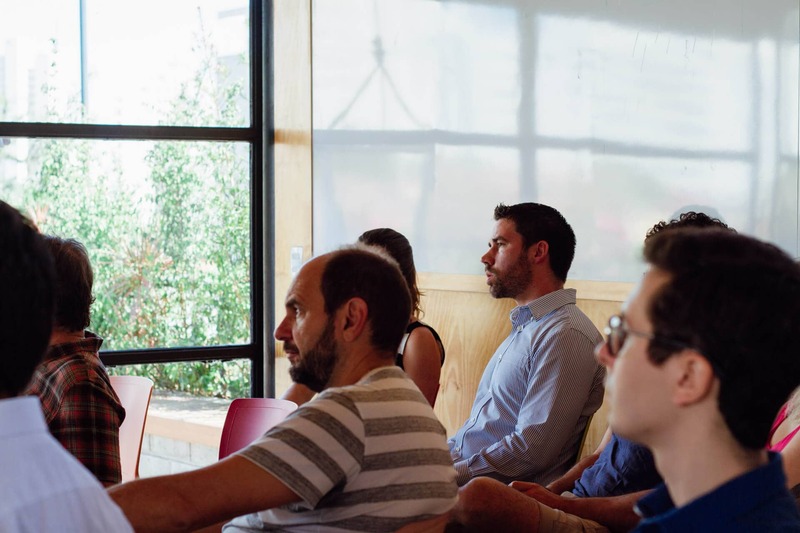 This is Untie Sessions, Questtonó’s event platform that invites clients and partners to a relaxed chat in order to debate business related issues connected to design. The latest edition happened in the end of 2018 and featured Venture Design, a business model similar to Venture Capital. It is based on applying design concepts and strategies in a new, developing company. The guests were some of the first reps for Questtonó’s Venture Design program, Gustavo Chamma, CEO of Synco, and Vitor Cunha, CEO of PEER2BEER; also present: Lucas Nobeschi, Driving Growth in the Startup Ecosystem through Oracle Cloud Solutions; Leandro Queiroz, coordinator at the Superior School of Entrepreneurship (Sebrae-SP); and also the CEO and CCO of Questtonó, Levi Girardi e Leonardo Massarelli. The debate revolved around the increase of the relevance of design on the startup ecosystem. The benefits of its strategic role involve from the development of a visual identity to even the creation of a sustainable business plan. Our Untie Sessions happen throughout the year and always focus on matters related to the evolution of society and to the business world. Stay on our channels and we’ll soon share information about the next events. Feel free to come and share with us! Have you ever heard about Venture Design?